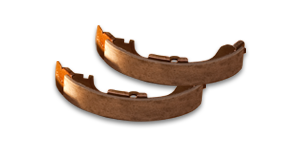 …meet SUPER CIRCLE. 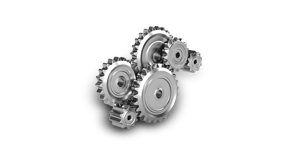 The company that powers the wheels of movement. 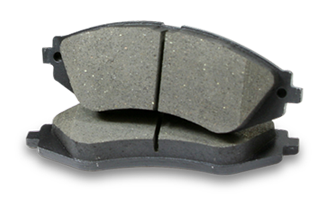 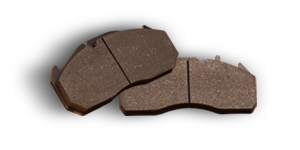 SUPER CIRCLE has asbestos-free PV brake pads in low metal, high metal and organic compositions. 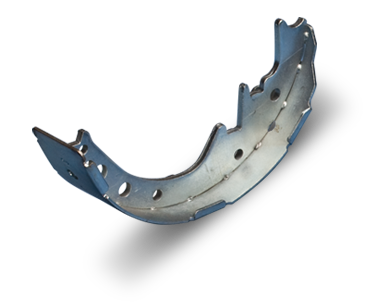 SUPER CIRCLE manufactures high performance PV brake shoes for many OEMs in India. 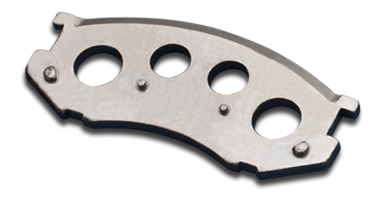 SUPER CIRCLE has established a very high capacity production line for PV brake linings. 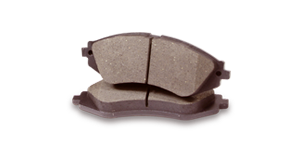 SUPER CIRCLE manufactures CV brake pads which are efficient even in extremely heavy conditions. 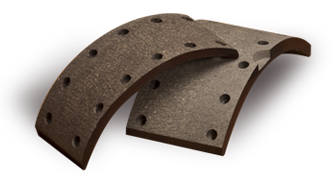 SUPER CIRCLE makes CV brake linings, brake blocks and brake billets to suit the needs of the customer. 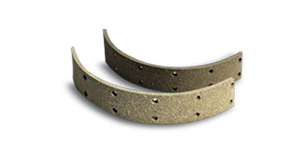 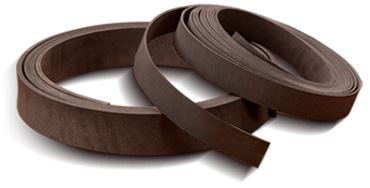 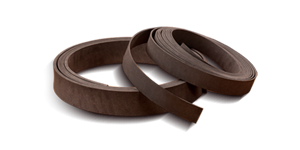 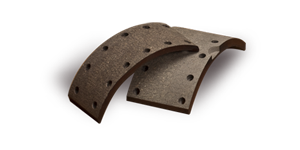 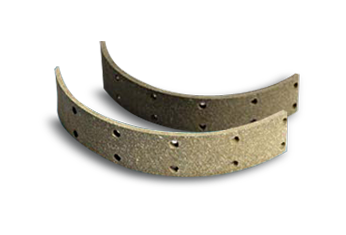 SUPER CIRCLE manufactures general-purpose flexible roll brake linings suitable for bonding purposes. 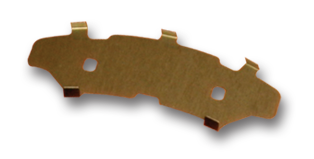 SUPER CIRCLE makes backing plates, unlined brake shoes and shims for OEMs throughout the world. 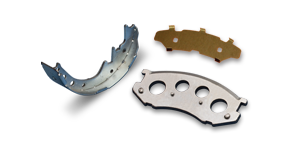 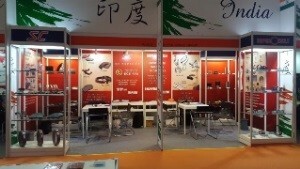 SUPER CIRCLE sets up turnkey projects to manufacture brake pads, brake linings, brake shoes, etc. 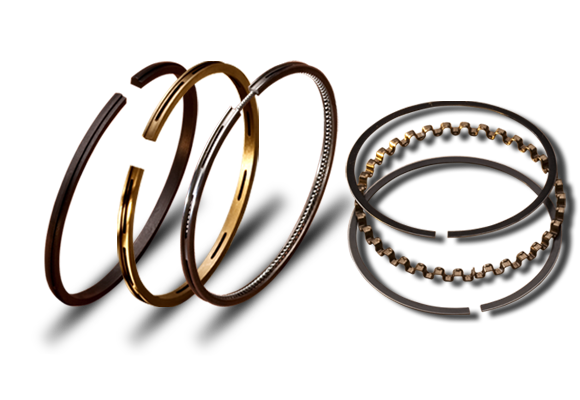 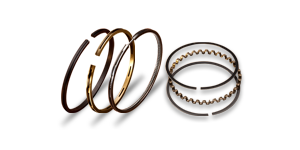 SUPER CIRCLE has piston rings for off-road vehicles, on-road vehicles, stationary engines, compressors, etc.